It gives us great pleasure to welcome you to the Carlton al Moaibed Hotel website. Whether you plan to visit us for business or leisure, please explore our site to learn of our luxury accommodations, sumptuous to casual dining establishments, fully equipped conference facilities, health spa and recreational facilities. The Carlton al Moaibed Hotel serves discerning travelers who seek high standards and personal attention. All rooms feature extensive high-tech amenities, with quality services available 24 hours a day/7 days a week, for the comfort and convenience of every guest. 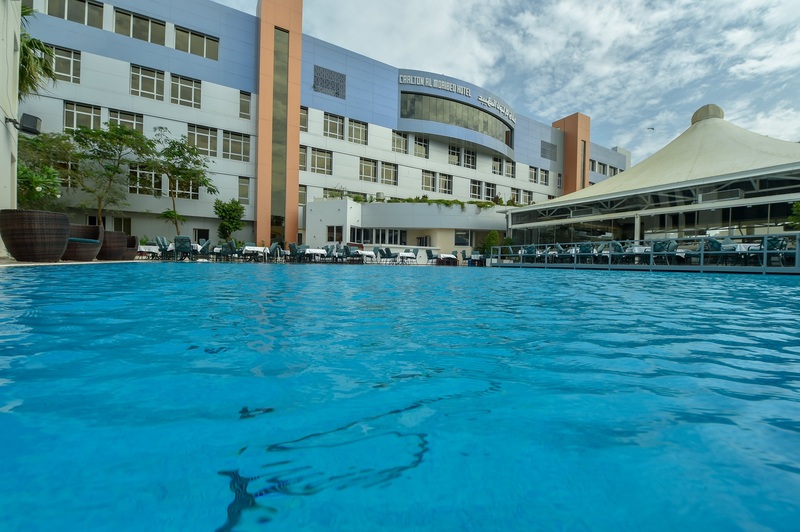 The Carlton al Moaibed Hotel is just a few kilometers away from major industrial cities, shopping centers and malls, in addition to the Chamber of Commerce, the Dhahran Exhibition Center, Saudi Aramco, King Faisal University and other business districts. You will find an accessible booking section on every page of the website through which you may select your dates and rooms. If you have any questions, please contact me directly at info@carltonalmoaibedhotel.com. In the true sense of Saudi Arabian hospitality, we wish you a most enjoyable stay with us.